The Jackson Mayfly was built with the fly fisher in mind. This kayak is loaded with fly fishing specific features. This boat was built from the ground up as a fly fishing platform. 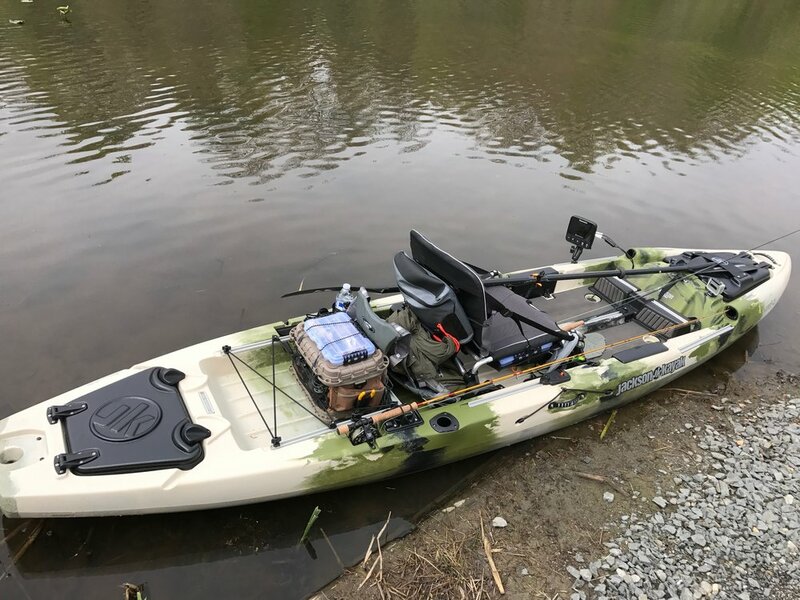 From its rock stable hull design to onboard features designed especially for the fly fisher it just may be the perfect fly fishing kayak.